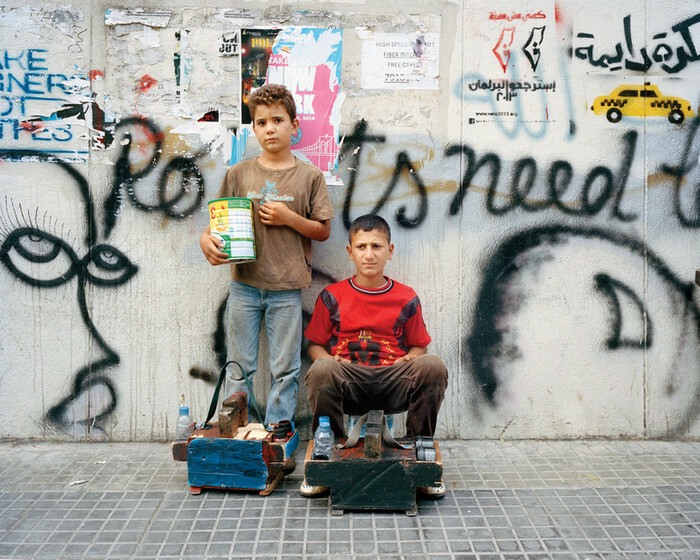 Invisible Children | Syrian Refugees In Beirut. Just this month, Syrian Centre for Policy Research published a report examining the current state in Syria, after five years of war and conflict. Fatalities caused by war, directly and indirectly, amount to 470,000, according to the SCPR – a far higher total than the figure of 250,000 used by the United Nations until it stopped collecting statistics 18 months ago. In all, 11.5% of the country’s population have been killed or injured since the crisis erupted in March 2011, the report estimates. The number of wounded is put at 1.9 million. 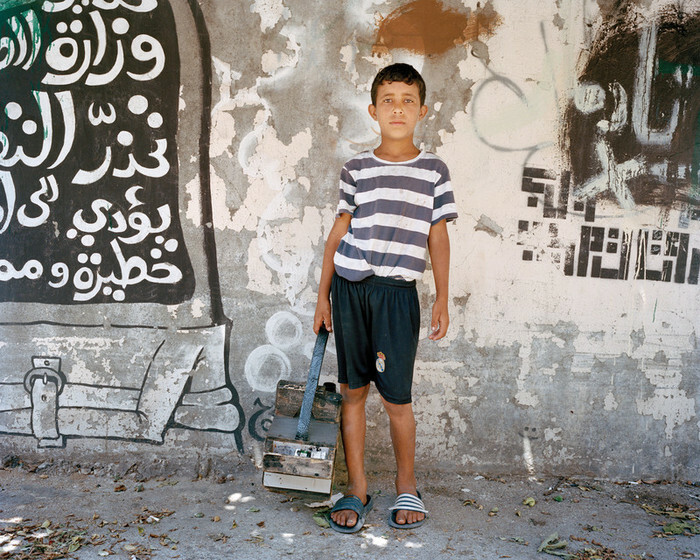 Almost half of the population has been displaced. Last week, the International Red Cross said that 50,000 people had fled the upsurge in fighting in the north, requiring urgent deliveries of food and water. 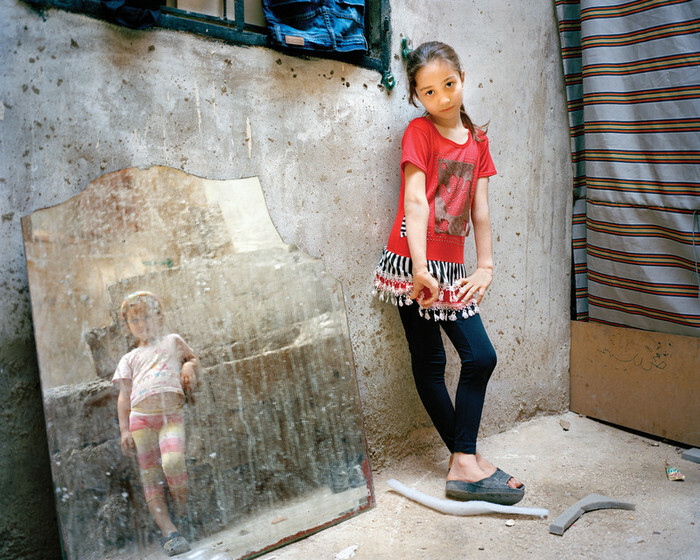 It is estimated that more than one million Syrian refugees found their new home in Lebanon, some in refugee camps, some in basic housing, and some on the streets. 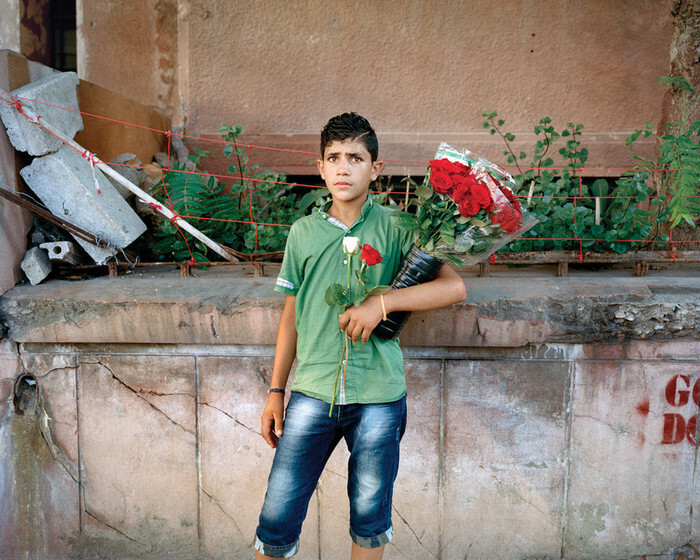 If you come to Beirut, you will see Syrian children selling flowers, chewing gum and wet tissues, you will see them playing music or standing silently at the corner of the street. They became invisible children, something everybody is so used to that they don’t notice it anymore. 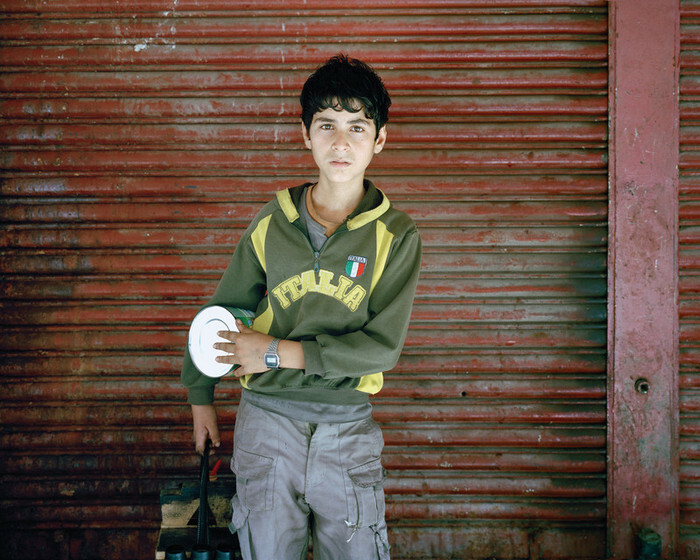 Lebanese photographer Rania Matar decided to put a face on their individual stories, often crammed into one narrative. 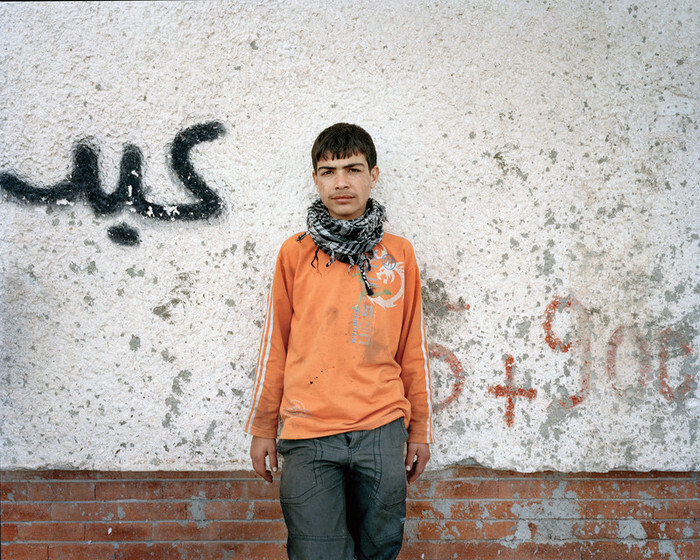 Matar was moved by the children, the teenagers and the young mothers begging on the streets, and struck by the fact that they had become almost faceless and invisible to the locals. She noticed how those kids and teens seemed to blend with the graffiti on the walls in front of which they were standing, just like an added new layer of ripped billboard advertising, as invisible and as anonymous. “Being perceived by people and on the news as ‘the refugees’ the group identity seemed to define them more than their individual identity. Maybe by keeping them individually anonymous, one can more easily ignore the magnitude of the refugee crisis. 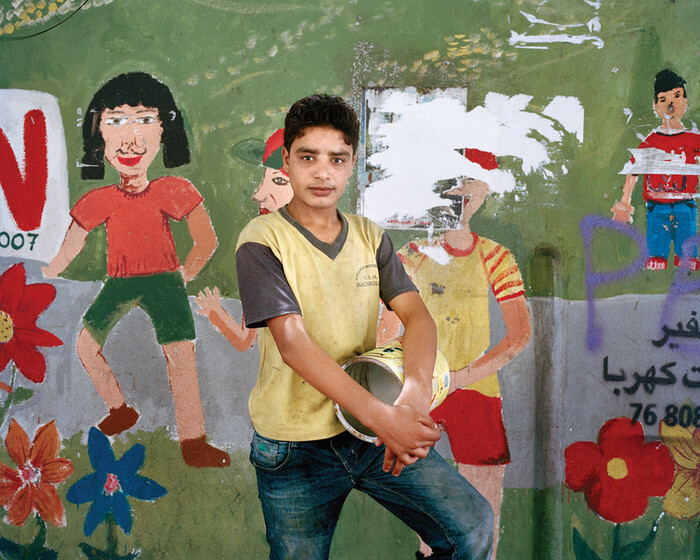 I tried through my images to put an individual face to the invisible children, to give them their dignity and portray their individuality”, Matar writes. 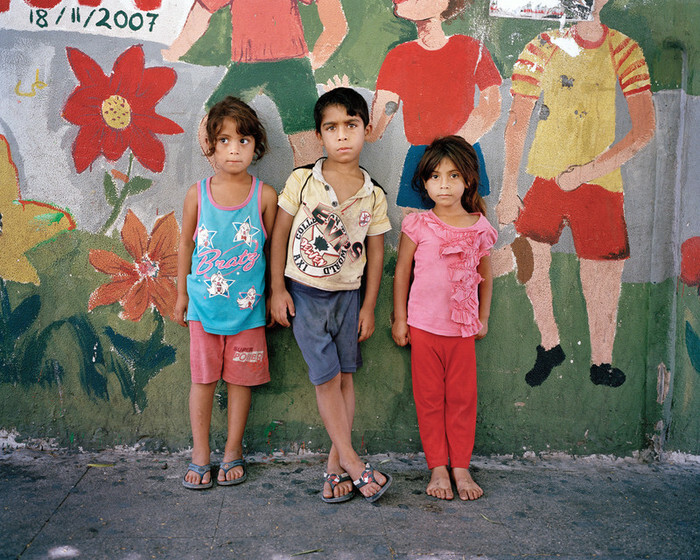 To find out more about Matar’s project Invisible Children and see more photos – visit The Story Institute. 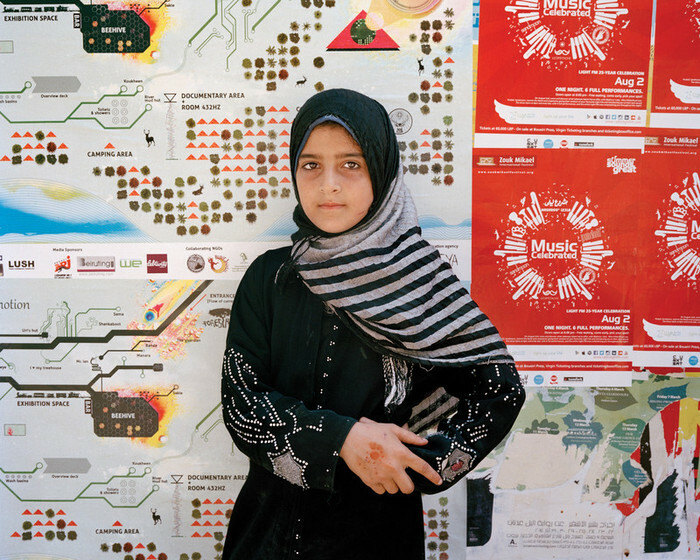 For more on Matar’s work in general, visit her official website. → Khartoon! by Khalid Albaih. 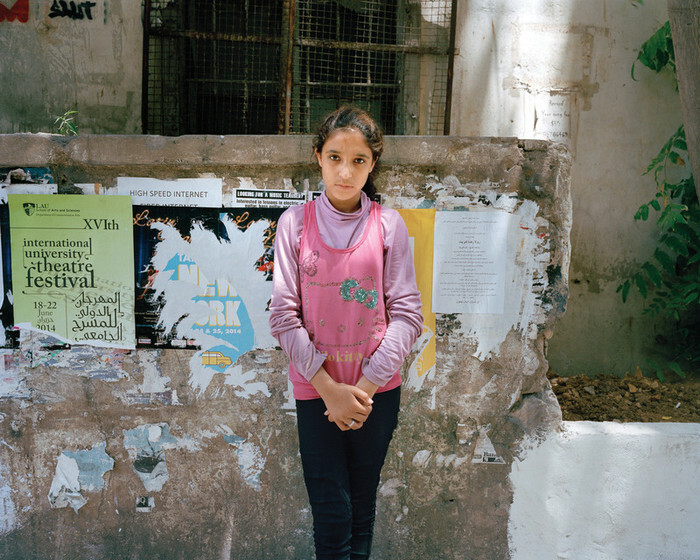 ← Ania Dabrowska: A Lebanese Archive.